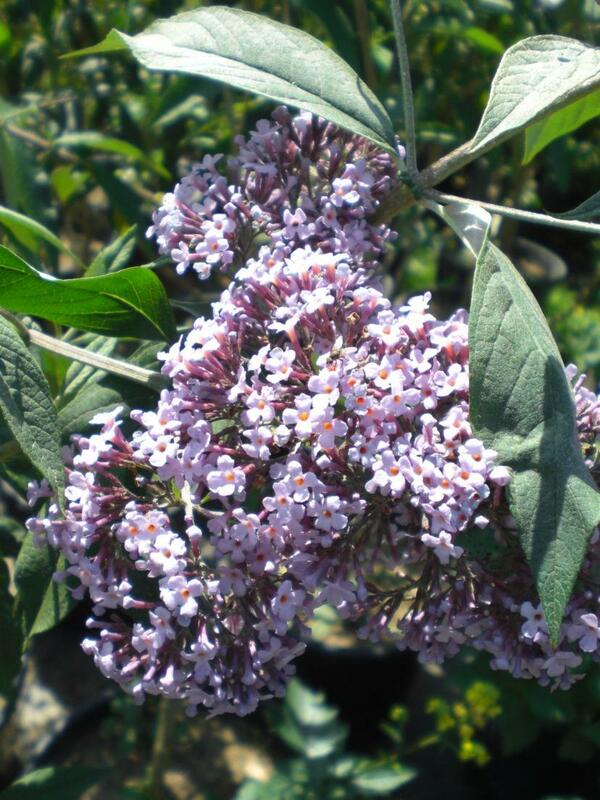 Buddleja Gulliver is a well branched, compact, bushy deciduous shrub with lance shaped green leaves. Very large flower spikes of small mid-lilac flowers with an orange eye from summer to autumn. Responds well to clipping and pruning. Plant in full sun or part shade conditions. Eventual height up to 1.5 to 2 metres with a spread of up to 0.5 to 1 metre.